Thank you for sharing your Catholic Schools Week celebrations with NCEA! We’ve loved seeing your photos and hearing your stories. View our #CSW15 Tweetwall and see what your friends in the Catholic school community are saying! 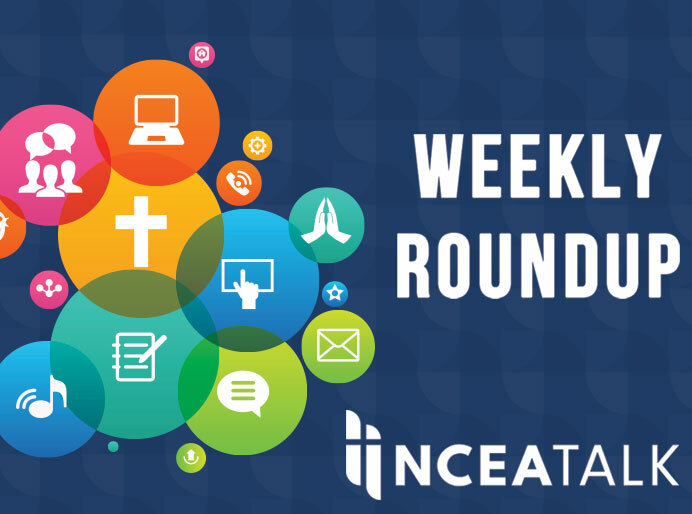 – NCEA cohosted #CatholicEdChat on Twitter to kick off CSW. 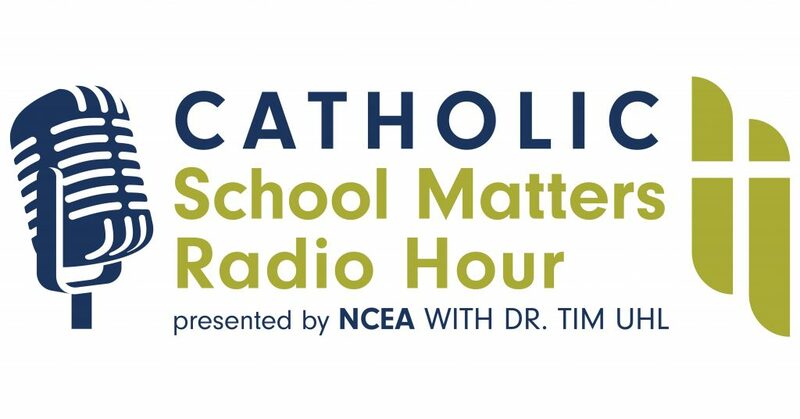 Tune in this afternoon for our Google Hangout to discuss Catholic education and 21st century learning. – NCEA celebrated with the Catholic University of America and Dominican House of Studies for the annual Catholic Schools Week Mass in honor of St. Thomas Aquinas. – NCEA joined School Choice Week on Capital Hill. Choose Catholic Schools! – NCEA tuned into The Today Show to see Guardian Angel Catholic School celebrate on the plaza! They met Al Roker, a graduate of Xavier High School. – In honor of Catholic Schools Week, NCEA staff visited schools across the country and Guam! President Brother Robert Bimonte spent his week visiting various schools in Guam. Patrick Lofton, Amy Durkin, Shannon Andrea and Jessica Ko stopped at three schools – Saint John Vianney Catholic School, Morning Star Catholic School and Bishop Moore Catholic High School – in Orlando, Florida after their planning meetings for NCEA 2015 Convention! Christopher Cosentino visited St. John’s Catholic Prep in Buckeystown, MD and St. Maria Goretti High School in Hagerstown, MD. Jim King celebrated with Holy Trinity Catholic School in Washington, DC. Mickie Abatemarco visited Mother Seton School in Emmitsburg, MD. Lori Dahlhoff got a headstart at Saint Mary Catholic Schools in Dell Rapids, SD last week. Matt Russell visited St. Jane de Chantal School in Bethesda, MD. Cedric Bernescut stopped by St. Michael Catholic School in Annandale, VA.
Let’s keep the spirit up! 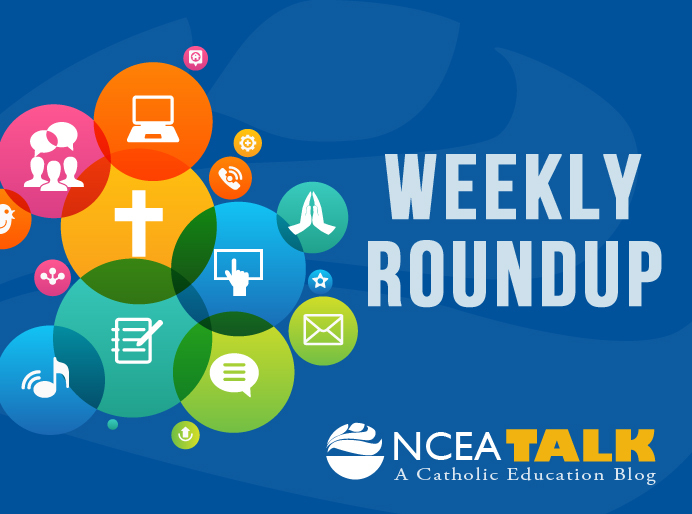 Share your favorite #CSW15 memories by email nceatalk@ncea.org.